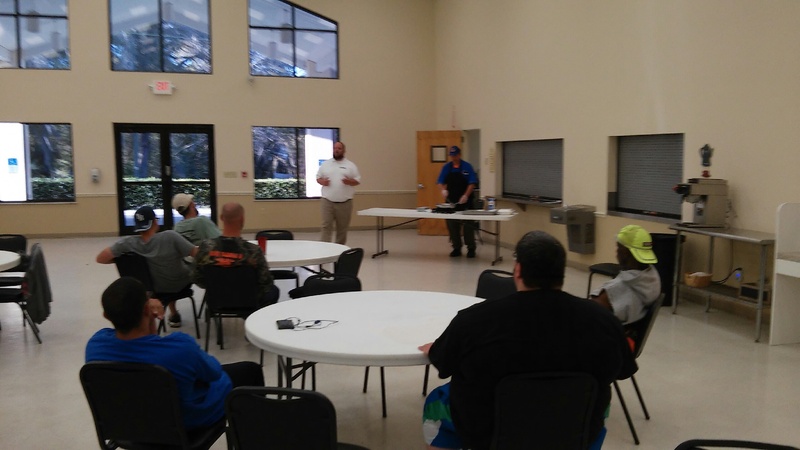 We were blessed last night to have Rondo Fernandez/Mojo’s come to Open Arms Village to give his testimony to the residents, and provide a cooking demonstration and dinner. The residents enjoyed hearing Rondo’s story, and of course, enjoyed the meal that he provided. Thanks Rondo for always being a role model and giving back to the community!